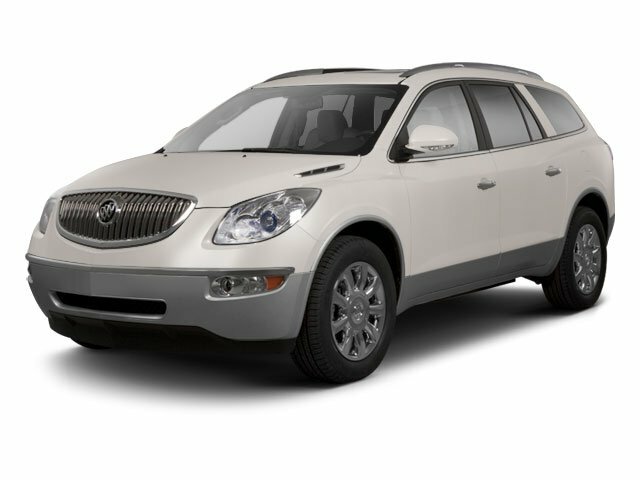 Description Gold Mist Metallic 2012 Buick Enclave Premium Group FWD 6-Speed Automatic 3.6L V6 SIDI DOHC VVT FWD. Recent Arrival! Odometer is 24069 miles below market average!